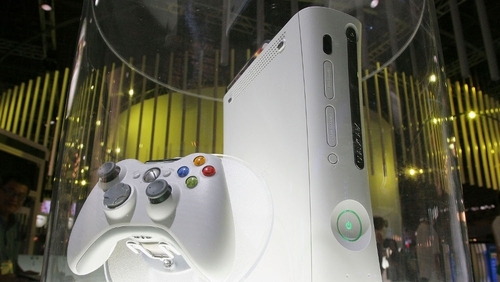 A High Court judge in Belfast has ordered a teenage boy charged with a series of robberies to surrender his Xbox games console as part of the conditions of him being freed on bail. The 13-year-old boy, who cannot be identified because of his age, was accused of a number of burglaries in the Downpatrick area of Co Down and applied to be released on bail. When the judge asked the boy what it was he owned that meant a lot to him the teenager said it was his games system. The judge then ordered him to give the Xbox to the authorities, saying it would be returned to him when the charges were disposed of. The judge told the youth it would show him what it was like to have something he valued taken from him.